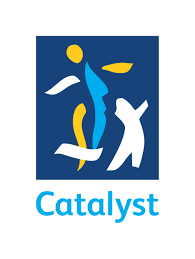 Man Up was delivered in collaboration with Catalyst Housing to address the violent environment that young men are exposed to in their community. We ran Man Up at Blackbird Leys Community Centre in October 2017. We co-delivered the programme with the help of support staff that understood the complexities of security, safety, and identity for these young people. Man Up works well in the community because it is delivered in a secure location that is well known to participants, allowing them to relax and partake in difficult discussions that might arise.